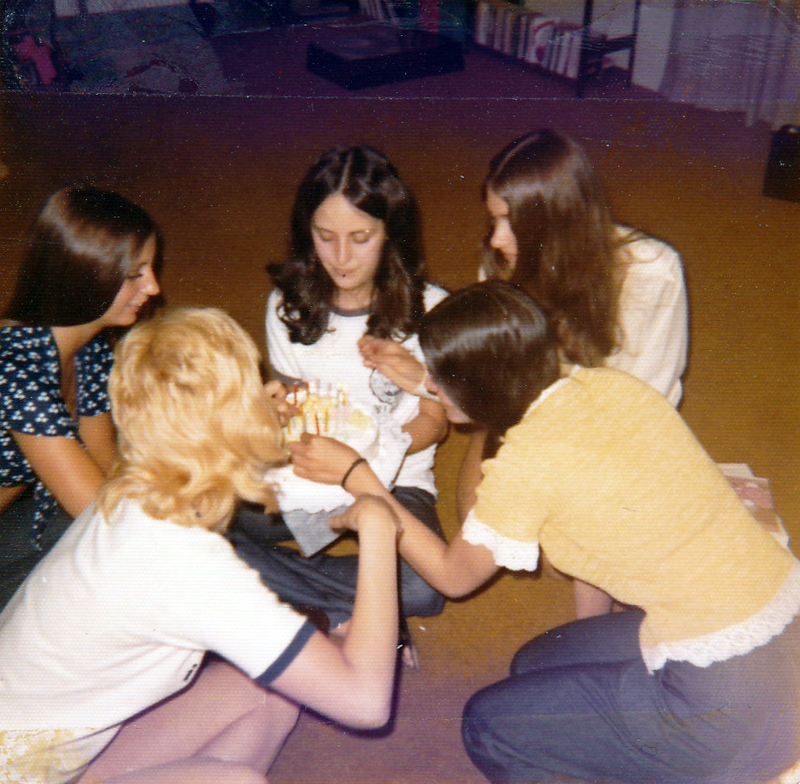 After my mother graduated high school in 1969, she got her first taste of independence: a front desk job at the Hilton downtown and a two-bedroom apartment with four other young women. She talked so much about those times in the last years of her life that she became mired in nostalgia, happiest lost in memory. Recently I found the photos in this post among her albums, and I try to match the stories she had told us over the years with the people in them: parties full of weed and wine, wearing micro-mini skirts to work, dancing late at a club called 2000 (I think) over in the North Side – eventually meeting my father at the Wooden Keg, now a Dunkin Donuts. I never had a god-like illusion of my parents that others may have had about their own; they had always been refreshingly — sometimes painfully — human. your mom seemed amazing and these photos make my heart feel happy. that’s so, so nice, thank you – that makes me happy to see such a nice comment too. i’ll be posting more this month – there are so many to look through! that’s so awesome and nice to hear, thank you! 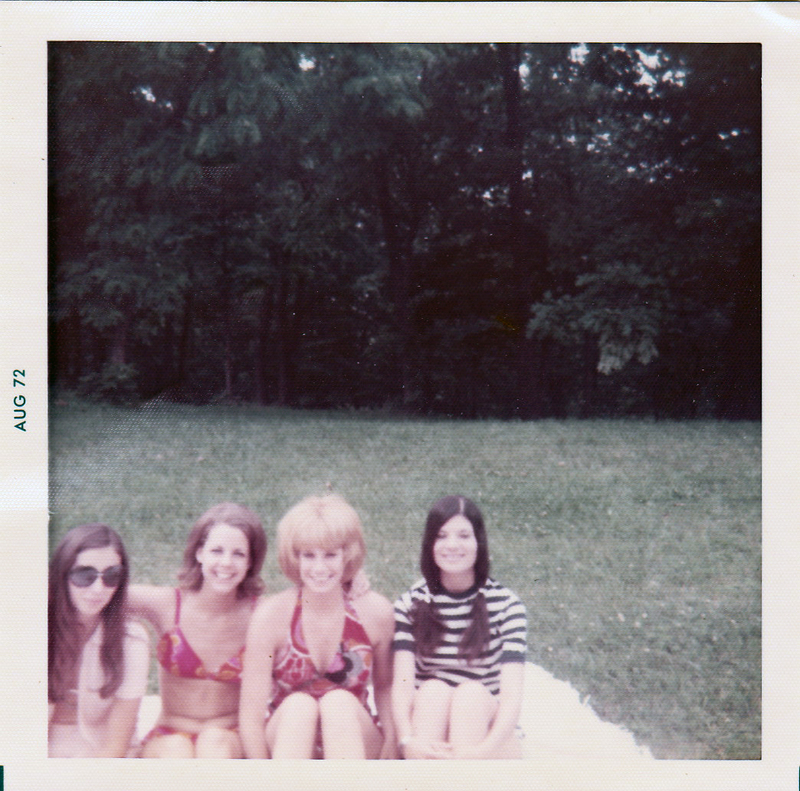 and you totally should post the pictures – i love looking at vintage family photos, so it would be a treat to see! Your mom and her friends look like they’re having the time of their lives! 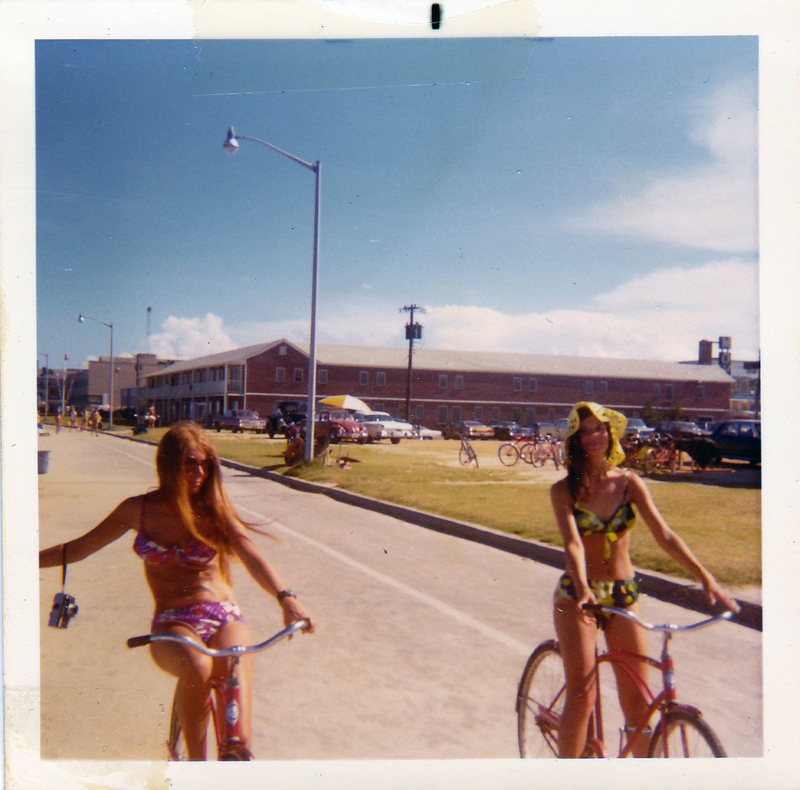 Thanks for sharing this glimpse into the 70’s and your mom’s life. I was a little kid then and the photos, car, outfits really bring back that time. i was a little kid in the 70s too and the photos are the colors of my memories – i’m sure this is influenced by the photographs from that period. i love the photos and your words. thanks Lisa, great photos and text too. Seems like a more innocent time back then but maybe its–as you say or at least infer–being captive to youth. hi michael – thanks for reading. it’s funny to think of the 70s as innocent now, when i’m sure at the time, my grandparents were pulling their hairs out, wondering what was happening to the ‘kids these days’ ! These photos are amazing. 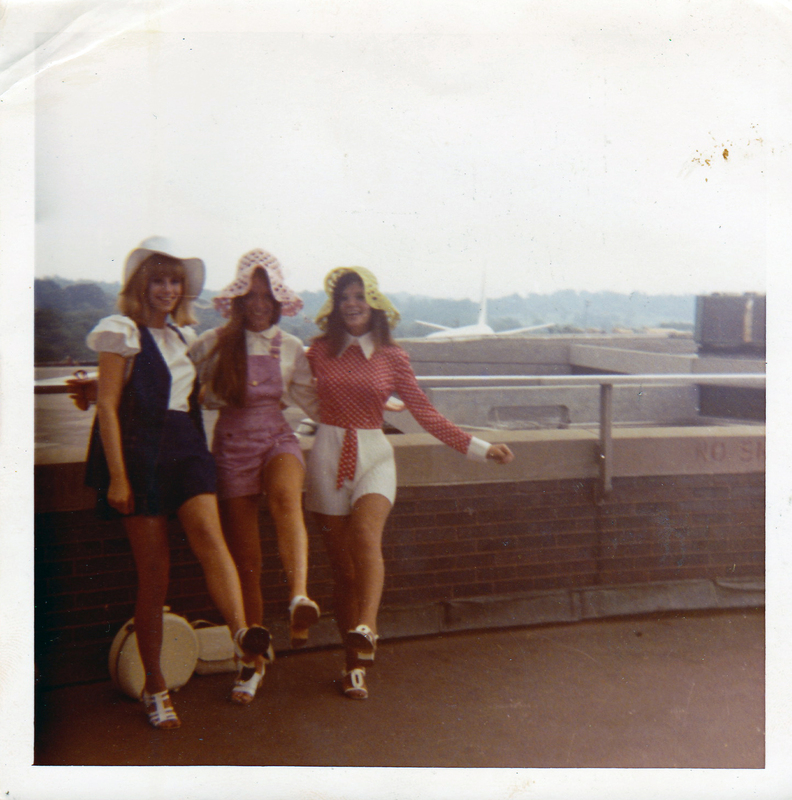 The 70s are beautifully savored with your mum’s photos. I can’t help but think of the movie Dazed and Confused when I see these pictures. 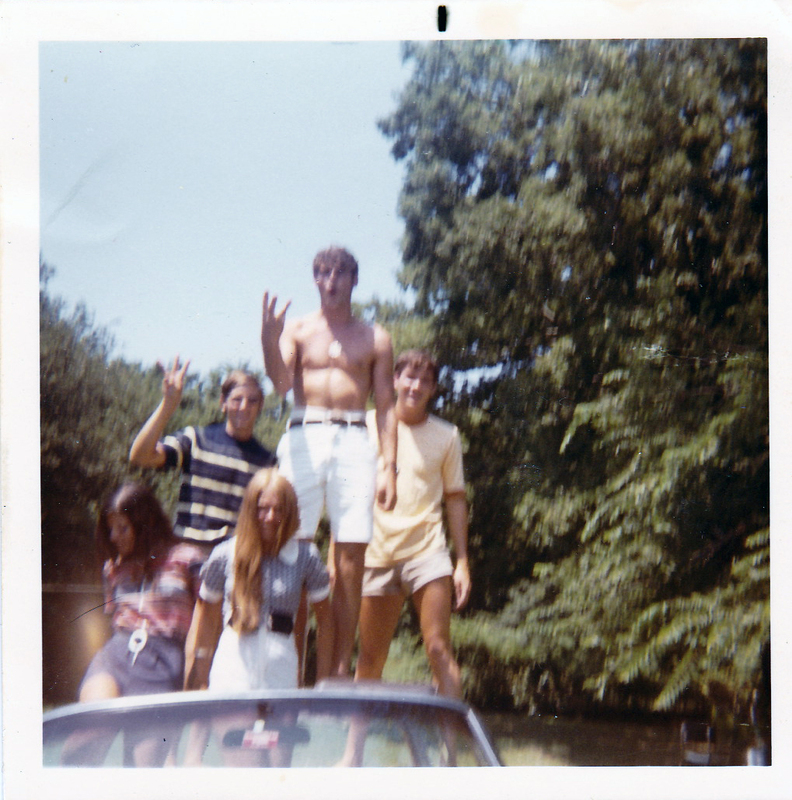 Kids from the 70s gaining freedom! they are amazing! i’m glad you love them too – like time capsules. hi chris, thanks for reading! aren’t these awesome? 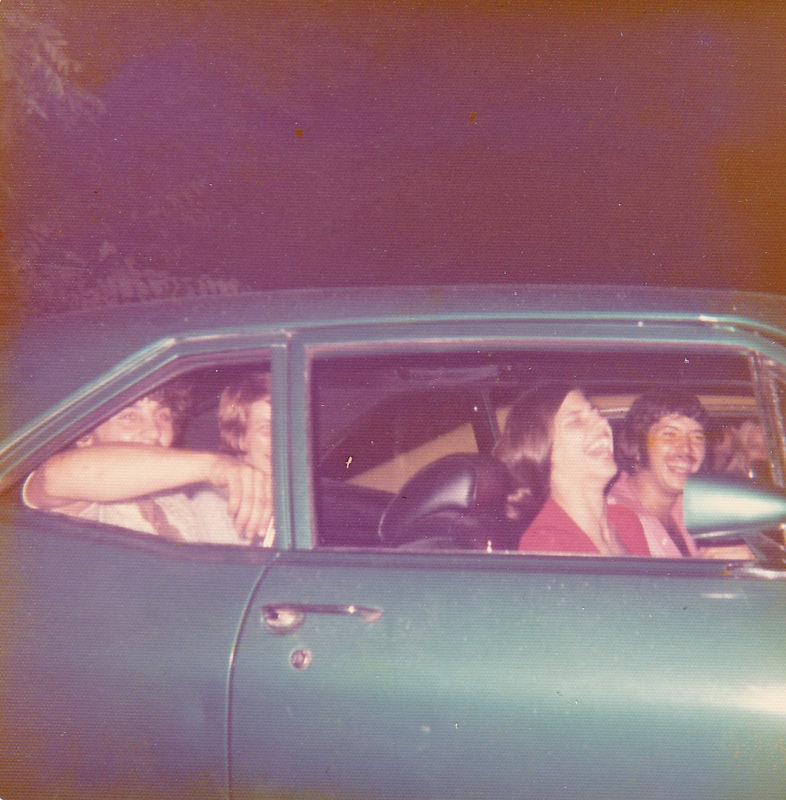 i can’t help but think of “dazed and confused” (the song, not the film – or maybe that too!) when i see them. Um, there’s not supposed to be an “a” in there! thanks, juli! my favorite one is the one of the guys in the car. she had such a great eye. oh, thank you so much for stopping by — i’m glad you like them! I love this post. Stunning. thank you – your suppport means a lot ot me. it’s always a delicate balance when sharing via the internet – how much to tell, how much to keep to ourselves. i feel protective of my mother, but sometimes i need to say more. I get the trepidation, but rest assured these messages are beautiful and universal. They are meant to be shared. It paints a lovely, intricate picture of an interesting, nuanced person.